Everyone knows Summers are best spent outside at the beach and so Summers are best spent at our two amazing weeks on IMPACT Summer Camps! Spend these Summer Holidays at the beach, in the pool, throwing water balloons, making new friends, and having a life-changing experience. 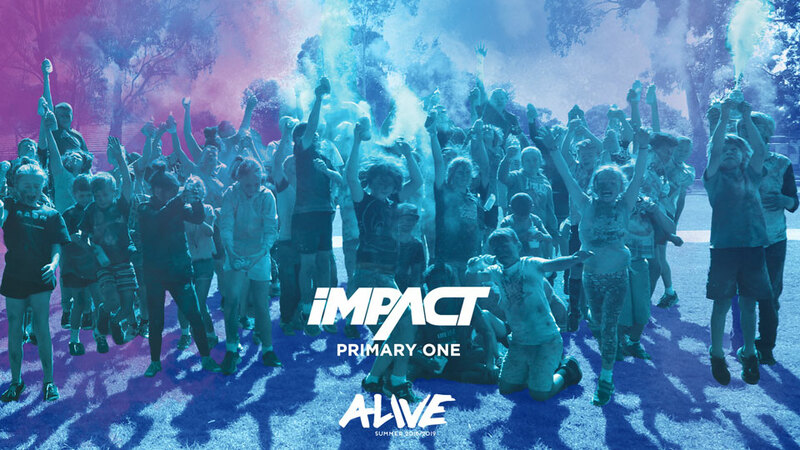 Confirm your spot on IMPACT Summer Camp now and experience Summer come ALIVE! !